Regular blogging can increase your site traffic, improve SEO, and grow your social media community. 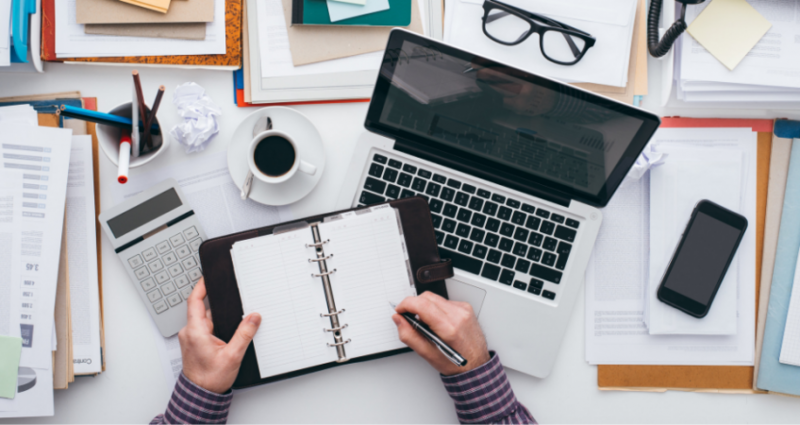 Here’s how to create a blog schedule. 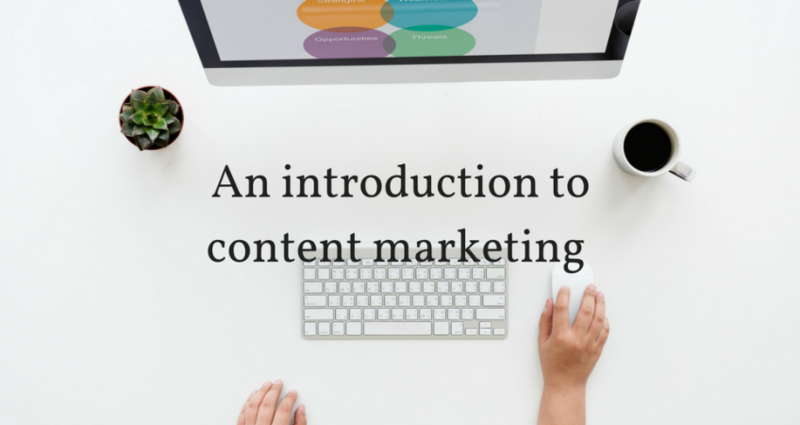 According to the CMI, content marketing can generate more sales, save your business money, and create more customer loyalty. Here’s how to do it yourself. 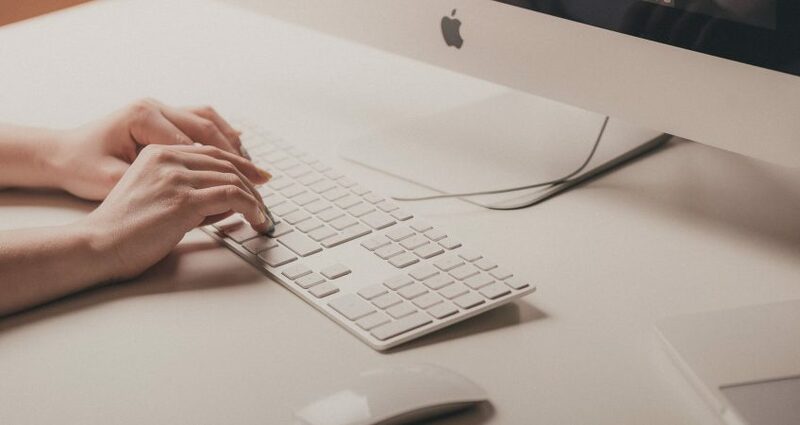 Not sure what your company should blog about – or why? 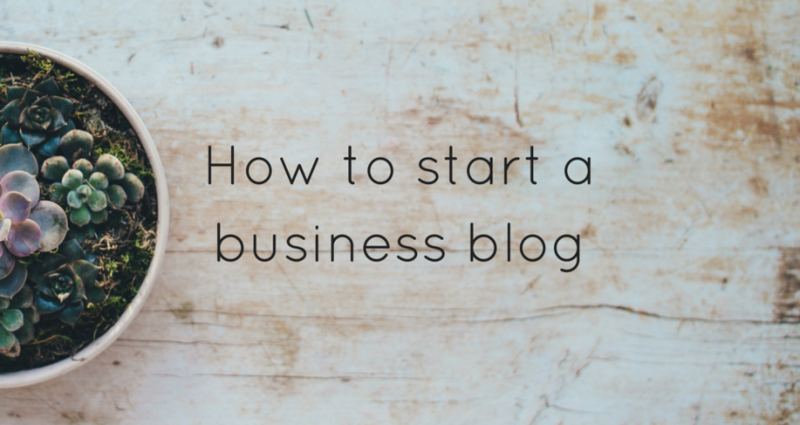 Check out our handy guide to business blog inspiration for 20 places to start! 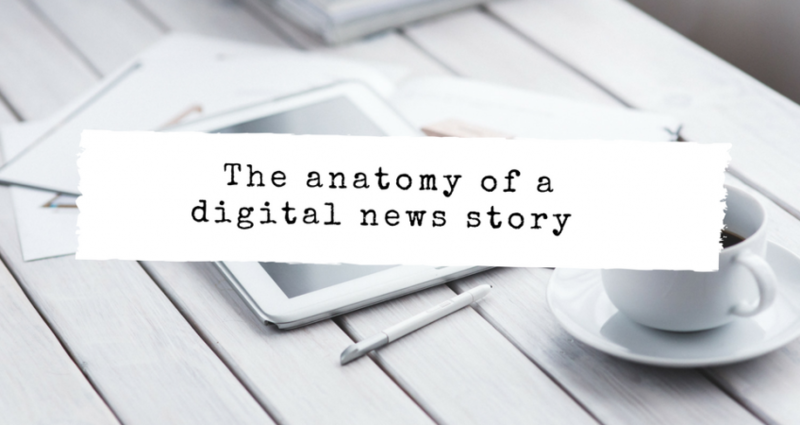 What is it that makes a digital news story so different from its print cousin? 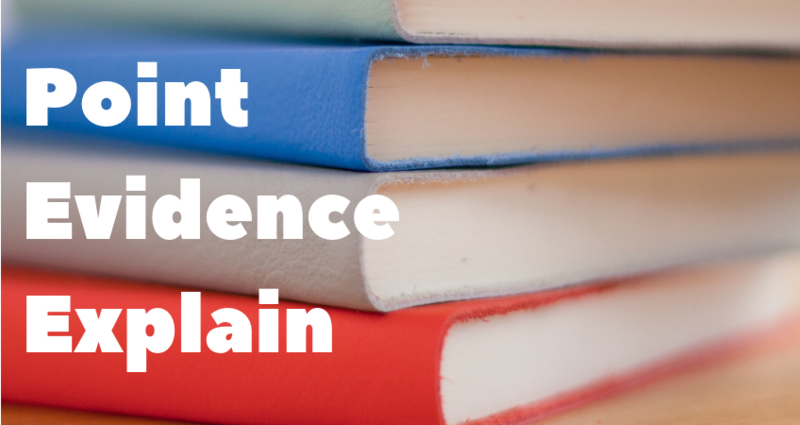 We explore what’s different about writing for online. 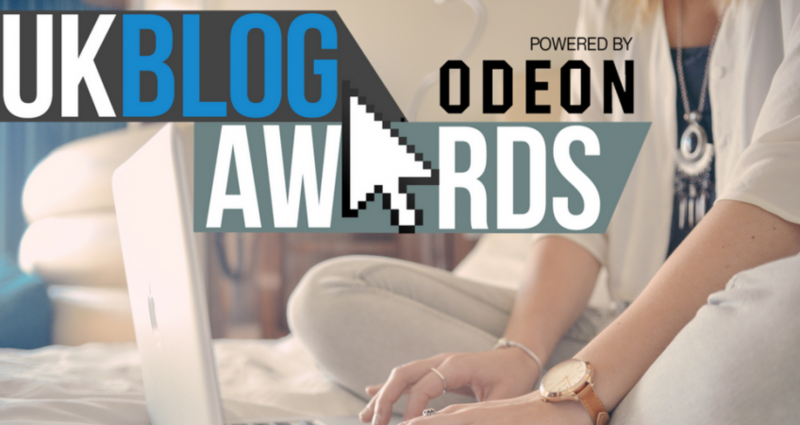 We love the UK Blog Awards! We always have a good root through each year’s nominees and pick our own favourites from the shortlist.